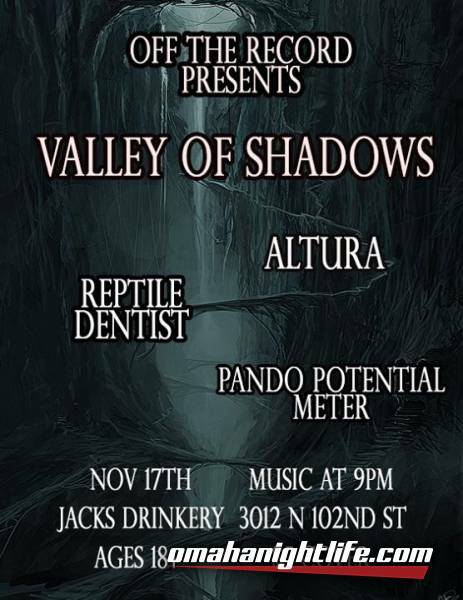 Off The Record Presents; Valley of Shadows, Altura, Reptile Dentist, and Pando Potential Meter at Jacks Drinkery November 17th at 9pm. 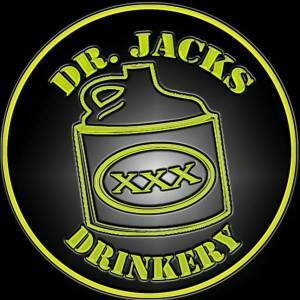 Only a 5 dollar cover that goes to the bands! 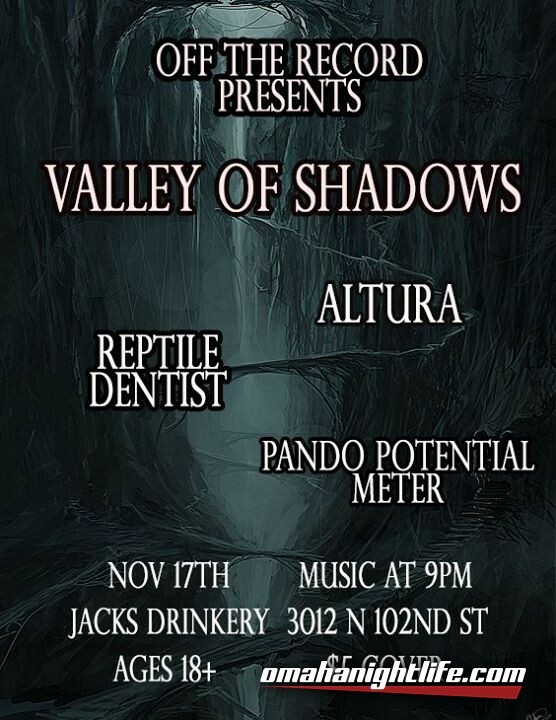 From math rock to doom metal!